Welcome to the part of our website devoted to securing and strengthening our neighborhood workforce! Part of the mission at St. Johns Center for Opportunity, is to connect residents (including our community's youth) to local jobs and support them in their job seeking efforts. 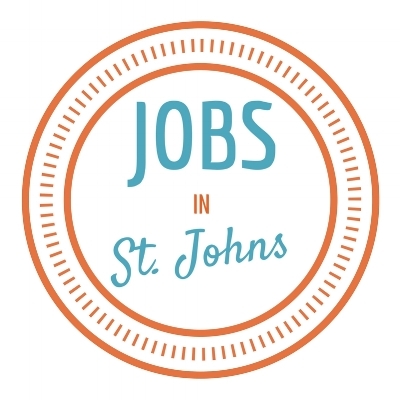 Our jobs board features openings in Portland, but features opportunities in the St. Johns neighborhood - everything from small local businesses, to large corporations on the perimeter of the peninsula. You can also stop by our office (8250 N. Lombard) Tuesday-Friday & see the jobs board in person.